Less wide, this Headband is thin, soft and ideal under hot conditions. 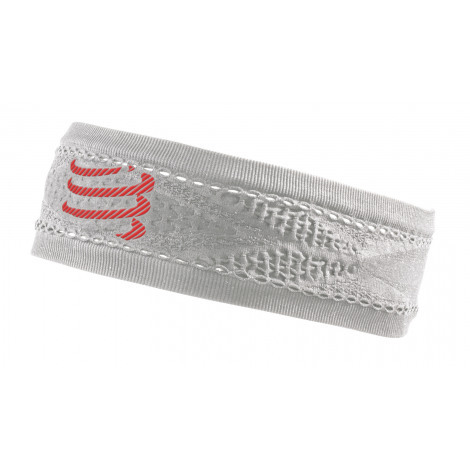 Ideal softness, total seamless, perfect fit and contemporary touch resume this Thin On/Off Headband that stays out whatever be the intensity of your effort. Made in extensible fibres, this headband adapts naturally to all sizes, is comfortable and procures no itching and no chafing. It retains your hair, keeps your eyes clear and absorbs sweat. No irritation - Maximum comfort. 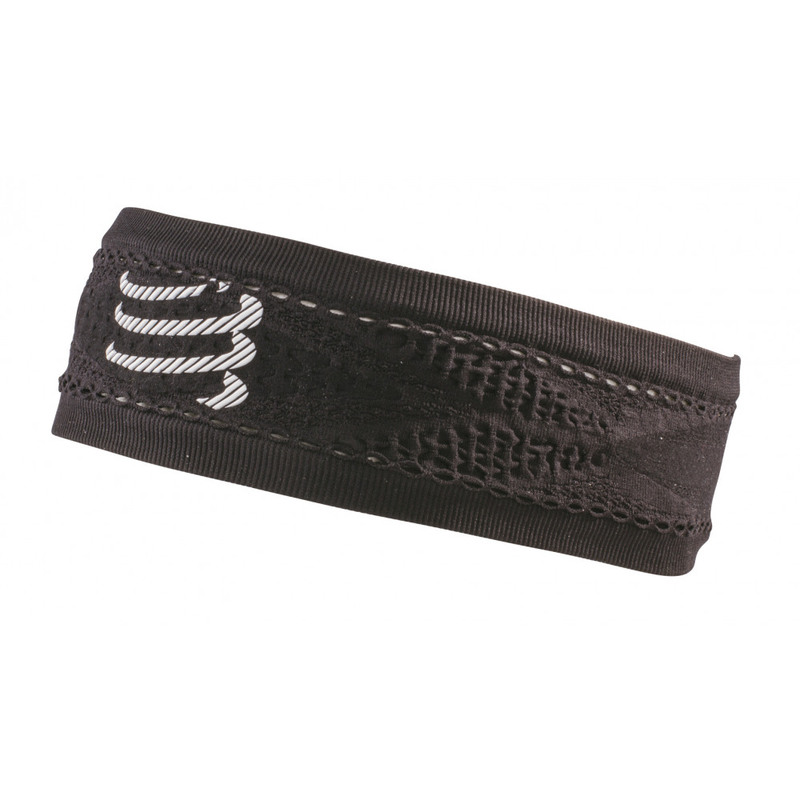 Stay cool and dry as the fabric ventilates and wicks away moisture. This headband dries faster than any regular headband. The extensible fibres adapt to any body shape.